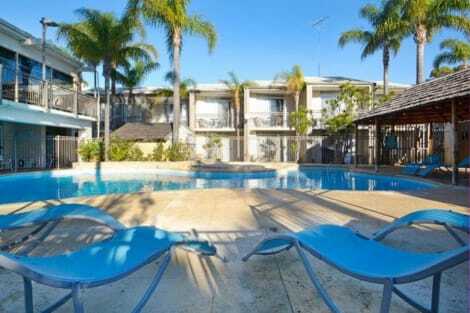 When you stay at Serenity on the Terrace in Mandurah, you'll be near the beach, within a 15-minute walk of Mandurah Performing Arts Center and Silver Sands Beach. 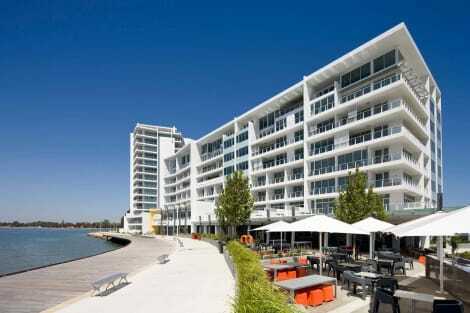 This 4-star apartment is 0.9 mi (1.5 km) from Mandurah Community Museum and 1.2 mi (2 km) from Halls Head Beach. 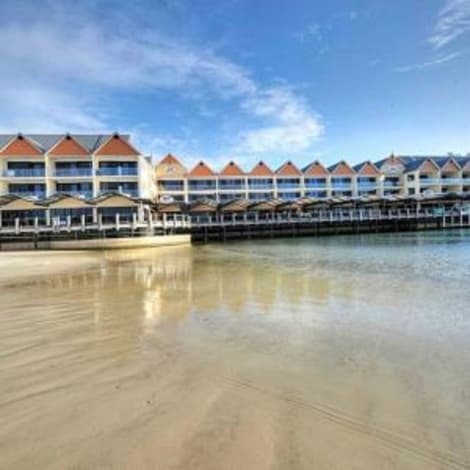 lastminute.com has a fantastic range of hotels in Mandurah, with everything from cheap hotels to luxurious five star accommodation available. We like to live up to our last minute name so remember you can book any one of our excellent Mandurah hotels up until midnight and stay the same night.